Are you looking for premium quality virgin remy extensions at an affordable price? If so, Adorned Hair Company is your answer. 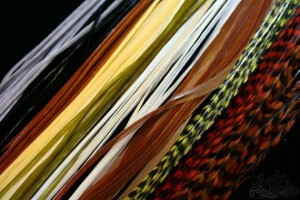 We sell clip-in extensions, hair wefts, braiding hair, etc.